The new, innovative D-LITE from GJD is at the forefront of leading edge technology. D-LITE is a unique courtesy (or security) light with an internal and hence, covert detector. This unique concept offers a single light and detector which is easy to install, combined with maximum performance. The D-LITE® is a beautifully designed, stylish light fitting with a built in PIR sensor and low power LED illuminator. The sensor is concealed within the light fitting and is not visible to the would be intruder. 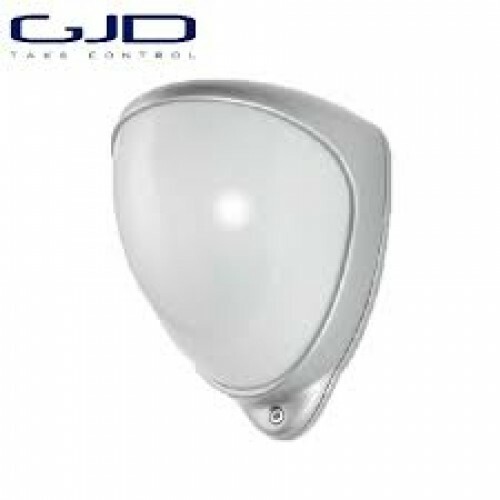 When motion is detected the LED light is triggered and the surrounding area is instantly illuminated. 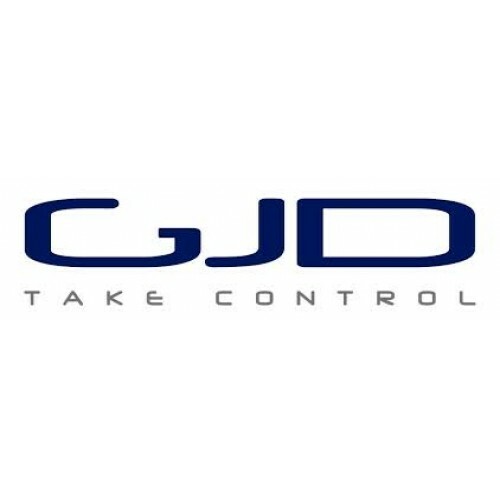 D-LITE® meets with GJD’s philosophy to create a safe and more energy conscious world.